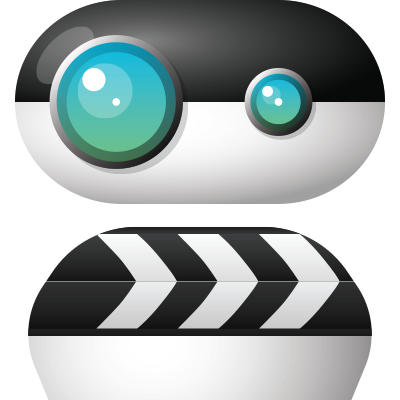 "…the best thing that I have done for my acting career…"
Check out some of the new features in Scenebot. 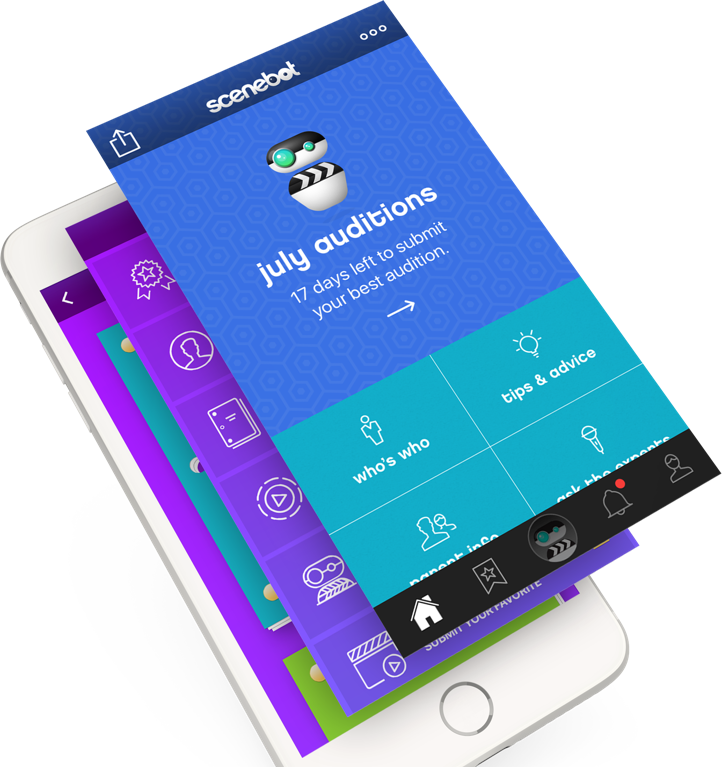 The best app for actors to “get scene.” Scenebot is the app to help kickstart your acting career. 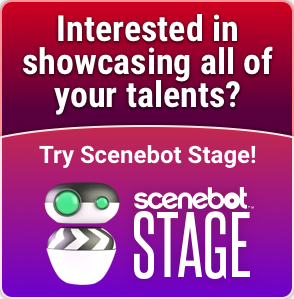 Scenebot is the app that empowers you, the actor, to “get scene” by top entertainment industry professionals – Agents, Managers and Casting Directors – for FREE! 1. View your scenes and rehearse with top actors using the ACT BACK TRACK. 2. Watch tips and training videos from industry pros and young stars. 3. Record your audition on your phone. Get valuable FEEDBACK on each audition. 4. Watch and "like" the top selected auditions. It could be you! Scenebot has grown tremendously and continues to serve the entertainment industry as a leader in helping talent find representation. Scenebot continues to grow and is now being used by over 140,000 members from around the world. Scenebot has helped over 300 members get signed representation in entertainment. Scenebot has partnered with over 150 of the top agents, managers, and casting directors in the industry. Check out some of our industry pros!